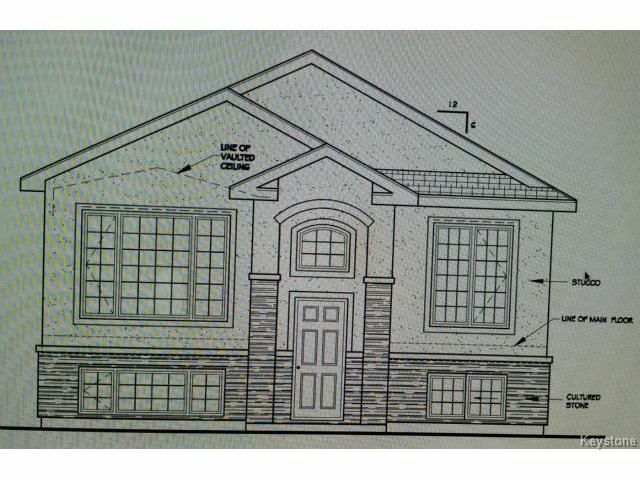 Bi-Level, 3 bedrooms, 2 full bathrooms to be built in Waterford Green subdivision. Piles, & GST, steel beam & TJI joist(engineered silent flooring) included in the price. This plan comes with DT2(20'X22') maple shaker cabinets with 5 choice of stains, laminated flooring(12-13mm)double detached garage, cultured stones at the front and garage pillars. and 5 year warranty.